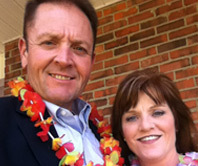 Amy and Jeff LaGrange founded Klimate King Storage in the year 2000 with our first all climate controlled building located at 511 Church Street with 69 units. 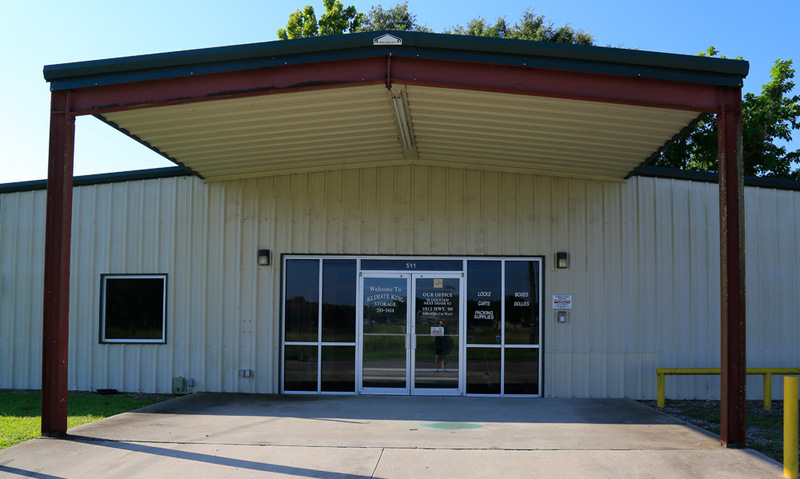 Then in 2004 we expanded to 1008 Hwy 90 with a 6000 square foot facility with additional outdoor RV, boat and car parking. Continuing our success, we added another 4500 square foot facility bringing our total to 164 units. We are currently working on our fourth addition which will include some enclosed boat and rv parking as well as many more climate controlled storage units. Come see how we do business. Amy's customer service is outstanding. You will feel at home and your valuable items will be safe and secure with us. Remember…"Don't gamble with the rest, store with the best" and "We'll treat you and your goods like Royalty". 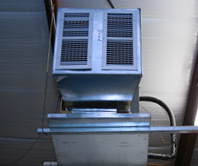 We offer ALL climate controlled indoor units. This assures that your items will be safe, secure, clean and be just as valuable when you take them out as they were when you placed them in your unit. 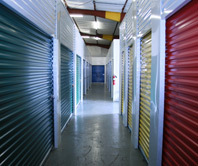 Our units range in size from a 5x5 closet with swing door to our largest 10x20 with roll up doors. We have several in between. 5x10, 10x10, 10x15 and 15x15. Surely one of these will fit your needs. Let us help you decide. Our staff has years of experience helping our customers. We have been in the business since 1996. 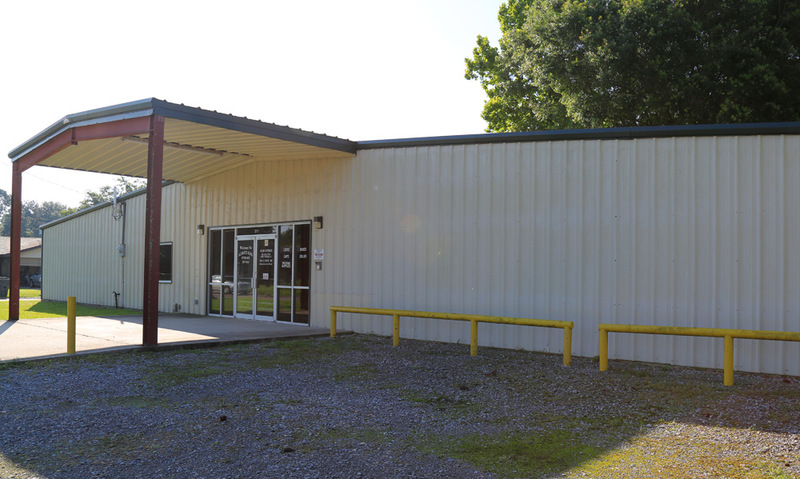 Our first facility was a 54 unit non climate storage and car wash facility in Amelia, LA. I quickly learned that climate controlled was the way to go. So you will only find climate controlled units at Klimate King. From humble beginnings to the premier storage facility in the Tri-City area, we are your full service, fast, friendly, clean and secure option.